If you're looking for Hermanus accommodation, you won't find a location as picturesque as this. The Windsor Hotel is situated on a cliff edge with spectacular panoramic views of the Indian Ocean below, visible from almost all its rooms. This Hermanus hotel is perfect for a relaxing seaside holiday break, and the frolicking whales in the Indian Ocean will add to your enjoyment! Windsor Hotel has a three star rating and was built in 1896 - making it the oldest accommodation in Hermanus! 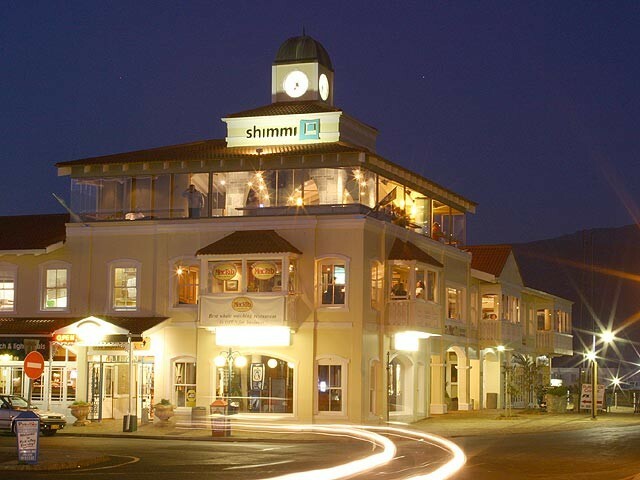 Of all the Hermanus hotels to be built since then, the Windsor has remained a popular holiday option. Hermanus offers some of the best land-based whale watching in the world. This is because its waters are the breeding ground and nursery of the famous Southern Right whale. September's whale breeding season sets the scene for the vibey and popular Hermanus whale festival. With its mild Mediterranean climate and safe, clean, sandy beaches, Hermanus is popular all year round. 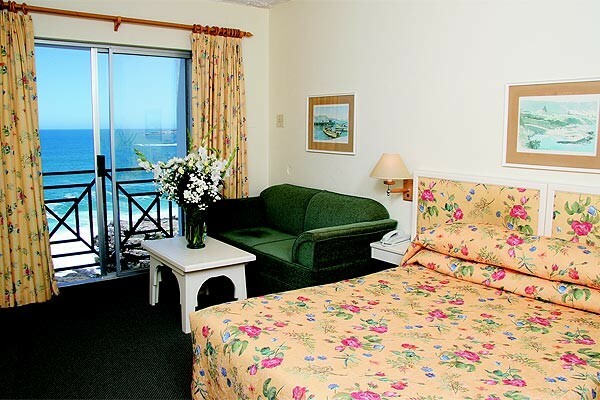 And if you're looking for Hermanus accommodation, look no further than the Windsor Hotel. 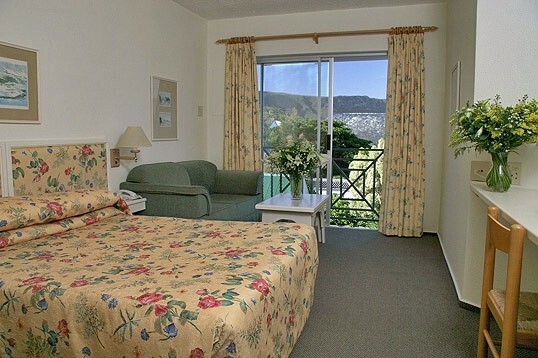 Hermanus accommodation remains quaint and charming, despite the sophisticated amenities most establishments now offer. And whether you're an avid whale watcher or just looking to get away from it all, the Windsor is the perfect Hermanus accommodation choice from which to appreciate the spectacular surrounding beauty.